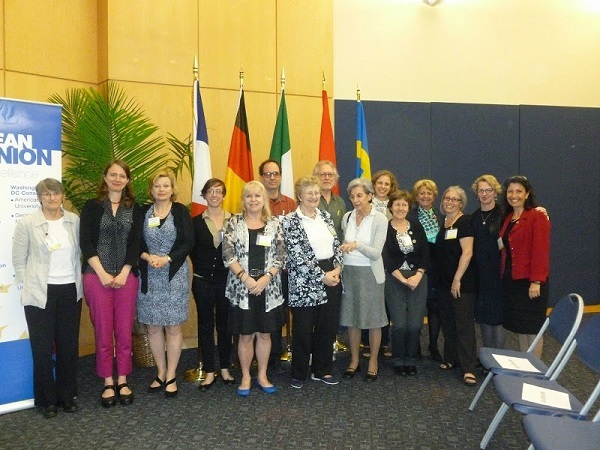 The Miami-Florida and Wisconsin EU Centers of Excellence are co-sponsoring an academic workshop March 28-29 2014 at Florida International University on Gender and Generation in Europe. This workshop includes leading experts on the history of gender, family and the welfare state in Europe, the demographic transition in age and family structures, and EU-level policy responses to the cross-national challenges these transitions pose. Our discussion-centered format will foster a cross-disciplinary exchange on questions including the impact of the rise and fall of the welfare state on children, youth and aging populations as well as on what the gender dimensions of historical, demographic and political changes across and between generations will imply. 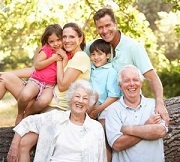 The workshop thus will provide both a broad overview – both historical and contemporary – of the conceptual issues already connecting gender equality policies, generational care and social reproduction and an engaged expert consideration of the challenges ahead for EU and member state policy makers. This workshop will draw upon a wide range of experts across disciplines (history, demography, sociology, political science, family studies) and countries (Germany, France, Sweden, Italy, Netherlands, UK, Spain) to offer the opportunity to reflect on the intersection of the longer term political and cultural changes, ongoing demographic transformations, medium-term economic crises, and the short-term policies and politics that are changing lives in strongly gendered ways and/or directed to making gender equality in and through family policy. We keep the issue of gender equality front and center while simultaneously exploring the implications for and from aging, fertility, migration, the diminishing social welfare net, and cross-generational relations, whether for children, youth, or those in the later stages of life.